With bright, modern illustrations and a powerfully simple story, any child (and any parent!) who’s ever had to deal with a noisy sibling will love Wren. 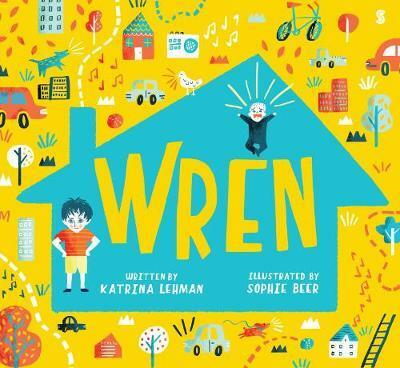 This debut from the new team of Katrina Lehman and Sophie Beer is sure to delight.